Without the right promotion, it doesn’t matter how good your product or services are, your company will not grow. 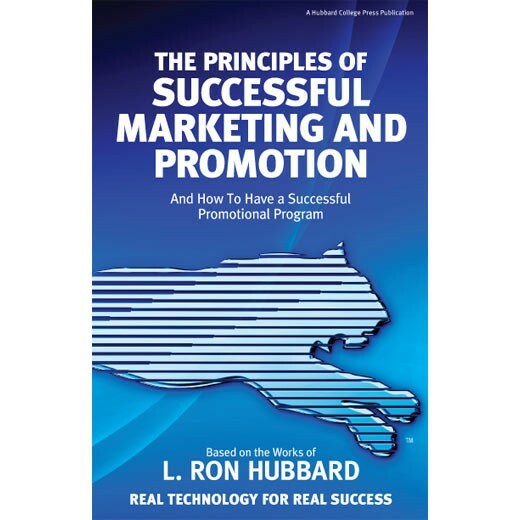 But you may be surprised to find out what comprises successful promotion. Some people may lead you to believe that you can’t do it without a lot of money or time. In fact, some of the most effective promotion is the least expensive. Any company that wants to achieve success can do so following these basic principles.